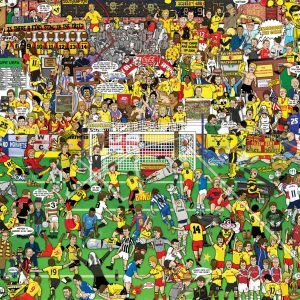 Plus in a special where Jon speaks to other Watford fans who also do a lot beyond the normal fan, you’ll hear from Olly Wicken about the audiobooks Hornet Heaven, Alex Bennet and his Watford Mishmash piece of art along with David Anderson the editor of Golden Pages fanzine. 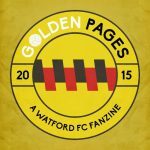 Ed from In The Wolf’s Mouth, one of our favourite Watford FC bloggers, did a great post about the outgoing Almen Abdi. 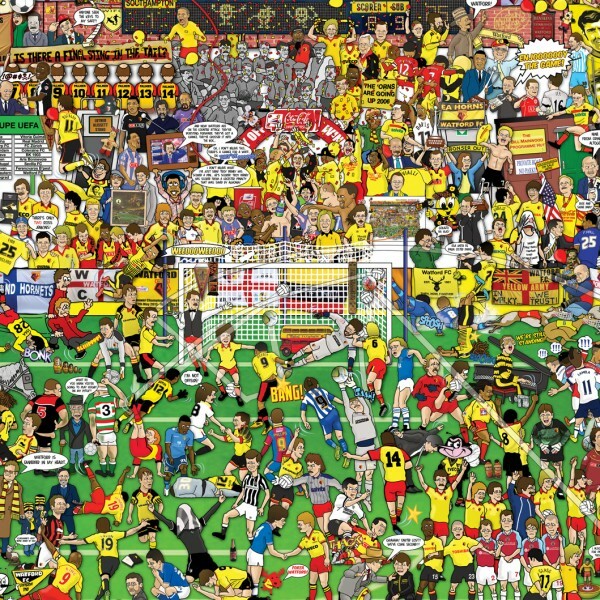 Alex Bennett spent a good part of a year creating the wonderful Watford Mishmash. Get your copy by visiting round head illustration website. See if you can spot Jon, Jason and Mike! 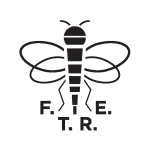 FTRE will be doing a column in each edition of the fanzine this season, so pick up a copy at the first home game of the season. On the podcast we spoke to Hornet Heaven creator Olly Wicken. This is a very unique podcast that no other club has. 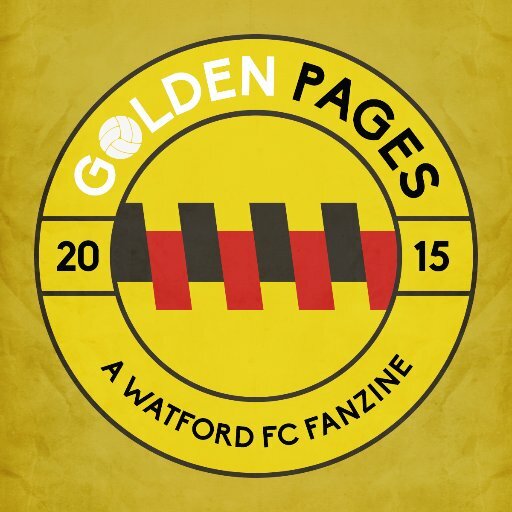 The writing of Olly and the readings by Colin Mace as well as all the efforts of other Watford fans involved (our Jon worked on editing the episodes). Head over to hornetheaven.com to listen or click on the player below.